I've never been "robbed" in the definition you're thinking of. But I have been robbed of joy. And perhaps you have been too. I'm often hesitant to share exactly what I think on a public blog, but this time, I'm going to try to let loose of all inhibitions and tell you what's on my heart - maybe it will help you to hear it too. Our lives are filled with easy access to social media. Facebook and twitter are at our fingertips (and yes, even in Botswana). Status updates flood our newsfeeds with messages that allow (and promote) comparison, whether we are aware of it or not. Getting on Facebook gives me anxiety these days… and it took me a long time to realize that. I used to be thinking…"how many engagements in my newsfeed today? Who is going to grad school? Any babies? What kind of amazing things are other Peace Corps volunteers doing in their communities?" Crazy? Yes. Unrealistic? No. Social media sites ask us to post status updates, photos, and videos about just how awesome our lives are. The result? All the best. And (usually), only the best. Who wants to like a status about how lost and confused someone is? Anyone ready to pick up the phone and discuss big life problems of an acquaintance that posted at 5 a.m.? We highlight our best, and hide our worst. No one is perfect. No relationship is a fairy tale. No distinct life path is meant for any two people. We are divine creations. We are SO UNIQUE. You & I could experience the EXACT same thing & it would create entirely different emotions and thoughts for each of us. Everyone has their own path in life. Some never finish school, others do. Some find the love of their lives early on & have babies in their twenties, others don’t. You get the point, I need not continue the list. No matter what happens, or when it happens, it's right for that person. Milestones in life are not predetermined. They aren't set in stone (yet). They only will be when you're ready. 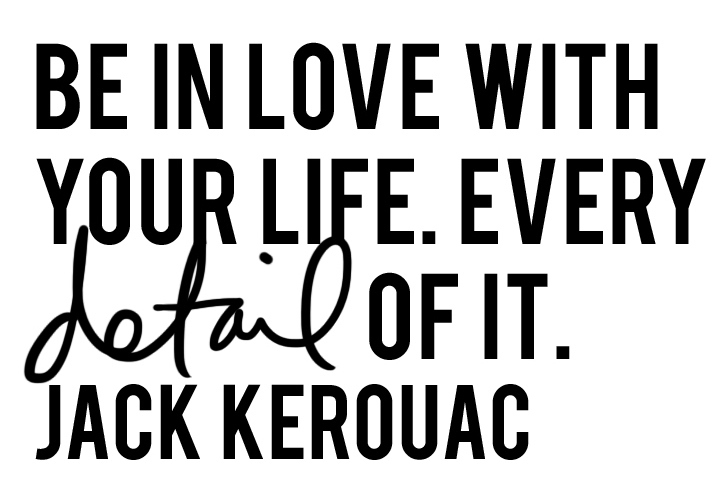 The life you're living is meant for you. You're right on time, you're right on track. I've been driving myself crazy trying to study for the MCAT. I worry I'm not smart enough. Will medical schools accept me? Can I save lives as a doctor? Downward spiral of thoughts… well, maybe I'm not smart enough. I have been out of school for years, and my other peers are already in medical school. They worked in research labs, I quit my lab job. They were the top of their class, I enjoyed my time in college, and still got a good GPA (but certainly not a 4.0) I spent all this time in the Peace Corps when I could have been working my way to becoming a doctor… blah blah blah, worry worry worry. And I know that. Only when my crazy comparison glasses come off. When I stop with the crazy comparisons, I know that my experiences make me who I am. That's what will make me a great doctor. So will I ever be that perfect medical school applicant? Never. I'll never have the perfect GPA. I'll never achieve that high MCAT score I dream of that would get me into Ivy League Schools. The beauty? I wouldn't like Ivy League Schools anyway. I'll get the score I need, I'll get to medical school somehow. I'll be admitted to the right school for me, when it's right for me. I'll be somewhere that accepts me for who I am. They'll accept me as the woman who loves wearing a clown nose and learning alongside Patch Adams, holding hands with home-based care patients dying of AIDS, rocking babies to sleep, and approaching each person with love, compassion, and friendship. I'm not your typical medical school applicant. I'm just me. And when I look at myself without comparison, I'm quite content. 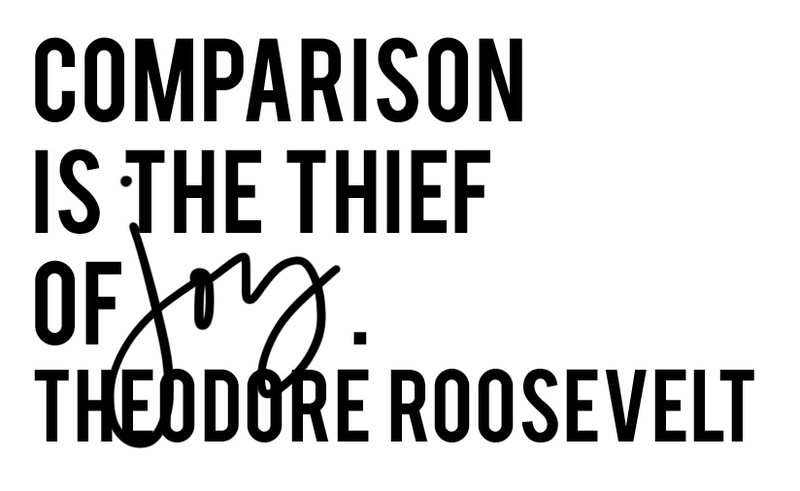 Comparison is the worst kind of thief. You've fought your own battles. You have your own scars. Your heart has its own desires. Don't define your own self worth by someone else's standards. Love your own life. 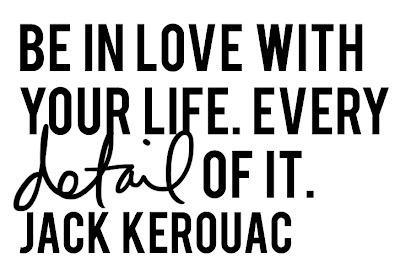 And above all, love that there is no one else in the entire universe with your skills, your personality, and your heart. Thanks for reading, Travis! :o) I appreciate your kind words. And so happy to see you had everything work out for you post-Peace Corps :o) Talk to you soon! I am so proud of you for being willing to "open your heart" and share what was in it in this post. It is only when we get real with ourselves that we can help each other. You are amazing, you are doing exactly what God intended for you to do and the world is a better place because you had the courage to follow your dreams. God is answering all your prayers and is giving you precisely what you need when you need it the most, not when you want it. There is a difference. God Bless you dear Tate and thanks for sharing what was in your heart!